APEX EXPO 2017 is in Long Beach, California, 25 – 28 September and ViaSat will be there! The Airline Passenger Experience Association (APEX) is the only non-profit membership trade organization comprised of the world’s leading airlines, industry suppliers, major media groups and related aviation industry leaders. APEX is dedicated to elevating the passenger experience for more than 80% of global passengers, while driving industry initiatives and desired regulations. APEX EXPO is the perfect event to tell the airline industry about ViaSat’s in-flight internet and wireless IFE services, and how we put passenger experience at the heart of everything that we do. 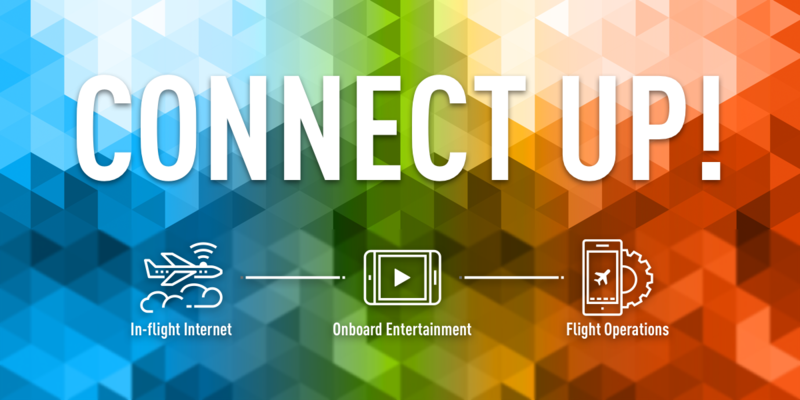 Our new products in flight operations and onboard entertainment integrate perfectly with the ViaSat core offering of in-flight internet, to deliver the Flight Path to the Connected Aircraft. What: Putting the passenger experience first, at APEX EXPO 2017. Why: The ViaSat Flight Path to the Connected Aircraft allows airlines to deploy W-IFE quickly, then add in-flight internet later, using the same cabin network. When: 25 – 28 September 2017. If you are a member of APEX, please vote for Michael Reilly, ViaSat, to the APEX Board. Thank you!